Σακίδιο Ορειβασίας Lowe Alpine Diran 65:75. 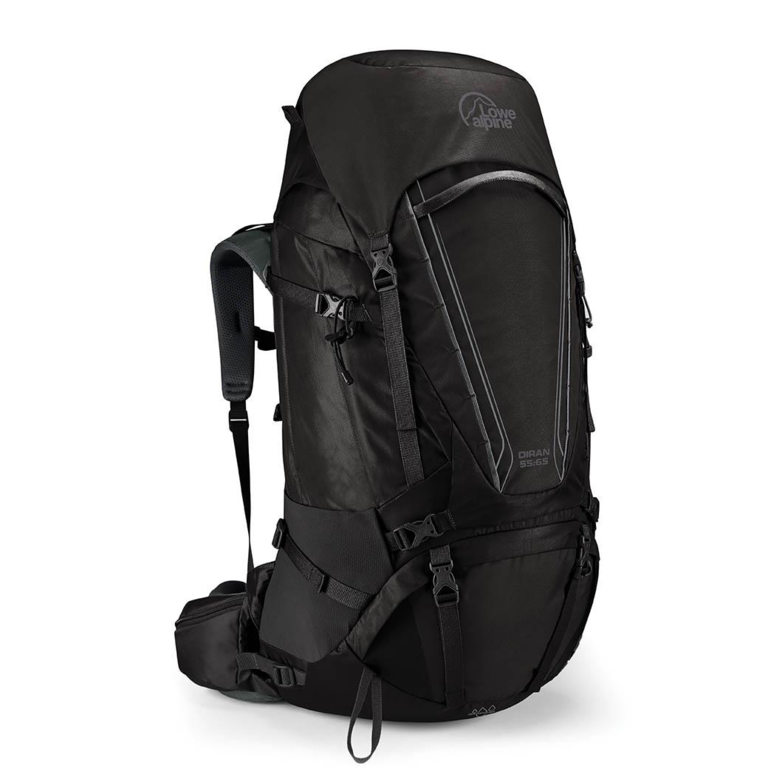 Be it a weekend camping in the Lakeland fells or backpacking through Nepal and a round trip to Everest Base Camp, The Diran 55:65 is well-proportioned load carrier packed with features and a supportive carry system. 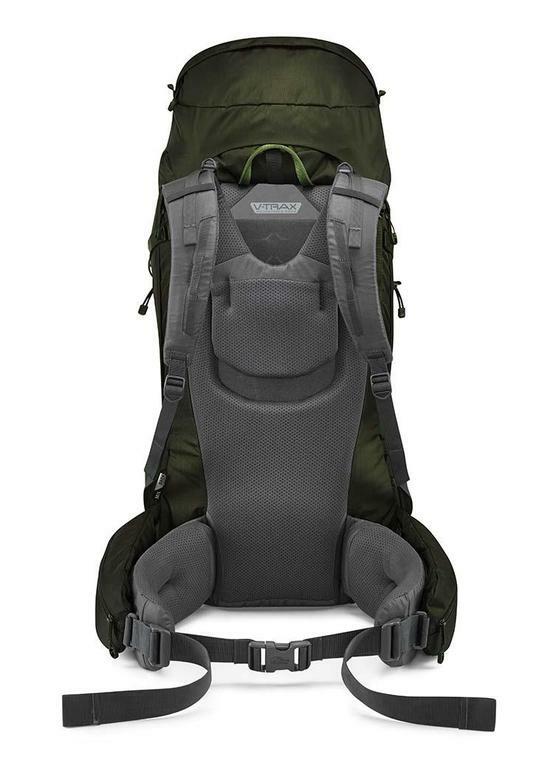 The Diran features the all-new V-TRAX™ carry system. A simple, hook and loop back-length adjustable back panel, robust, comfortable harness and a supportive wrap-around hipbelt combine to give a very stable carry. You will not spend long looking for that lost head torch or toiletries bag; the Diran has top and bottom entry (including a zip-out divider) and a kit bag style opening for the main compartment. There are stretch mesh pockets and lash points for storing gear on the outside of your pack on the move and an integrated raincover for when the weather turns nasty. The Diran 55:65 will carry a substantial load with ease. Its size makes it a versatile option for those in need of a trekking pack for a host of activities.